Inspired to the style of the Bauhaus movement, the new 1919 Collection from Porsche Design is composed of dynamic and sporty timepieces with a minimalist and functional design. 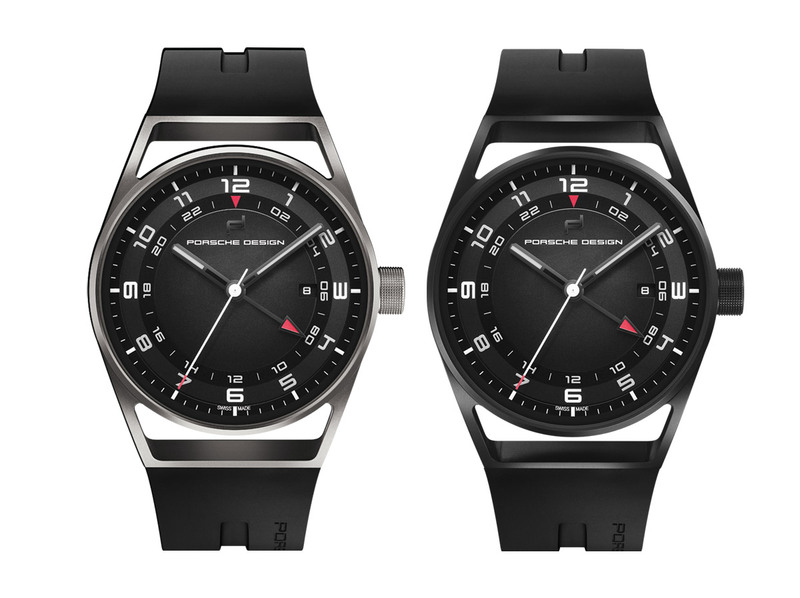 The 1919 Collections comprises two main series: 1919 Datetimer and 1919 Globetimer. The 1919 Datetimer Series 1 is proposed in two case variations: titanium or titanium coated with black titanium carbide for an even sportier look. 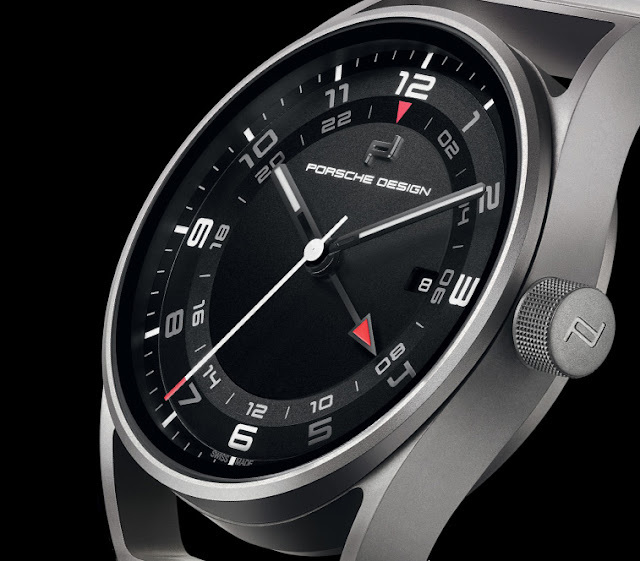 Titanium is one of Porsche Design's favourite materials because it is more robust than stainless steel and, at the same time, lighter, anti-corrosive and hypoallergenic. 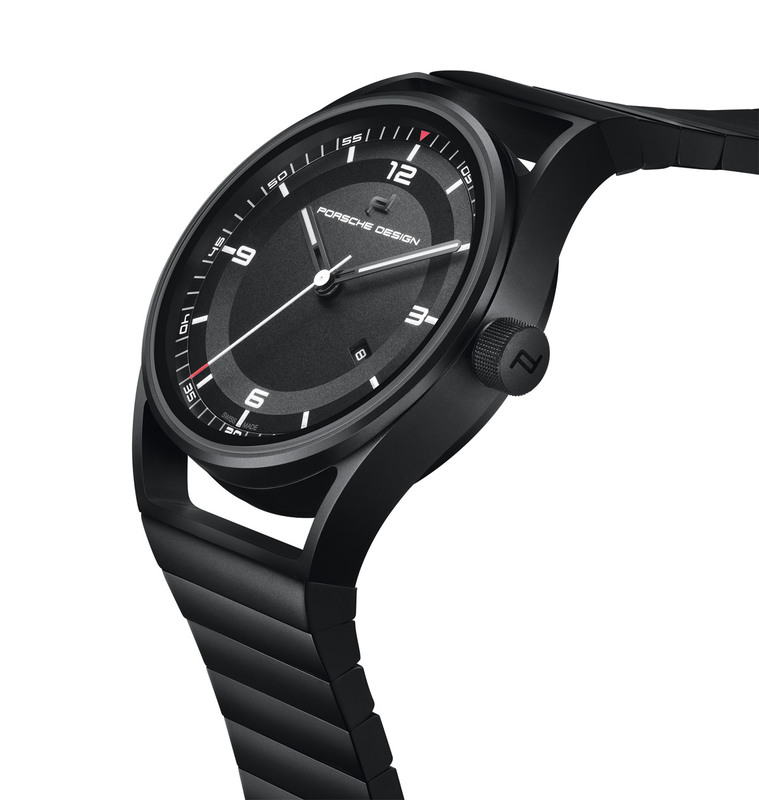 The case has a diameter of 42 mm and is water resistant to 10 bars (approx 100 metres). The characteristic gaps at the band attachment makes the design pretty unique giving a sensation of lightness. 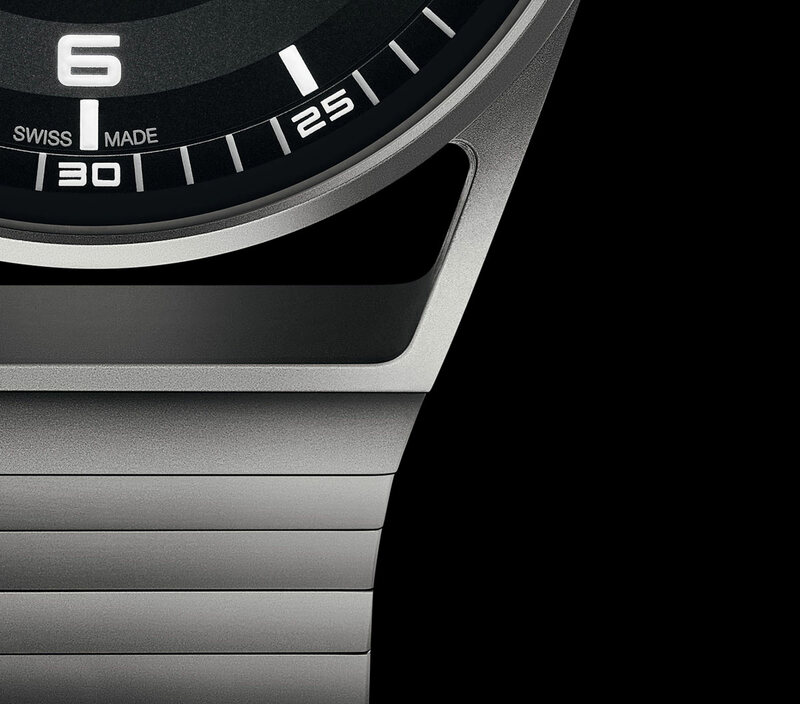 The reduced structure of the dial draws the attention to the essential information, the display of time and date. 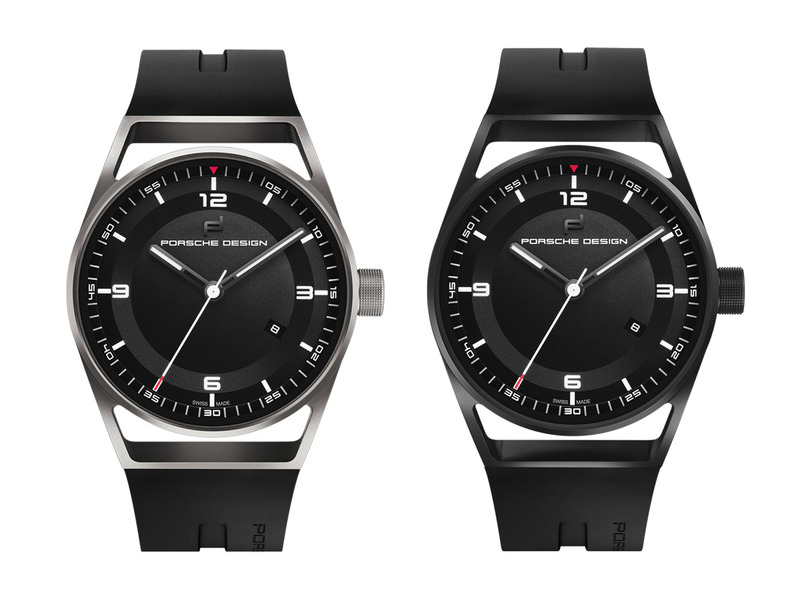 The matte black background with white markings and hands creates maximum contrast while the scratch-resistance, double-sided and 7-layer anti-reflective sapphire crystal guarantees optimum readability. The movement of choice is the 4 Hz (28,800 vph) and self-winding Sellita SW200 calibre with a power reserve of 38 hours. The 1919 Datetimer Series 1 can be combined to a strap made of high quality natural rubber ensuring optimum ventilation and comfort thanks to its internal LaserFlex texture or to a titanium bracelet with a glass bead-blasted finish. The 1919 Globetimer Series 1 includes four models with the same characteristics of the Datetimer series with the extra feature of a second time zone. A 24-hour ring was added to the dial, featuring an additional hand indicating the time in a second time zone. 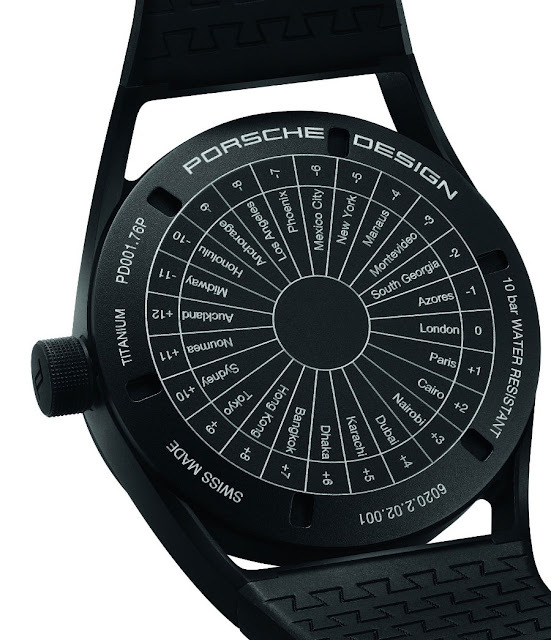 The case back shows the 24 global time zones. 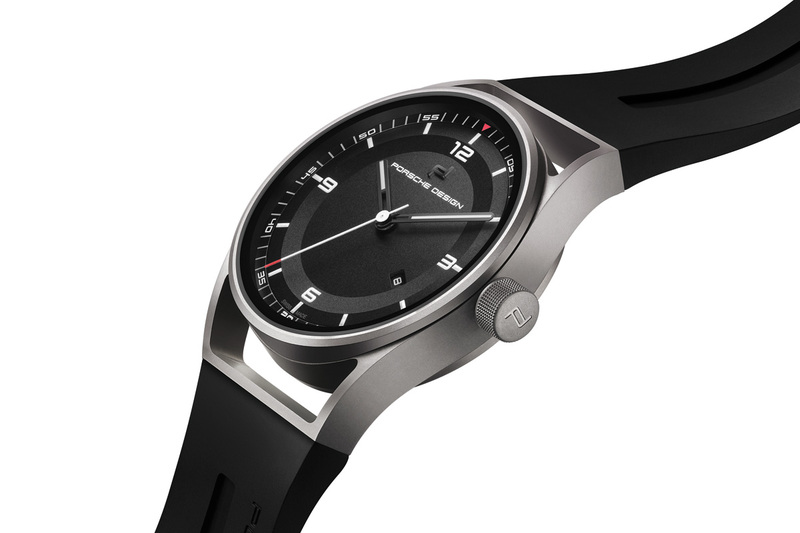 The 1919 Globetimer is powered by a Sellita SW330 automatic movement with a 42-hour power reserve. 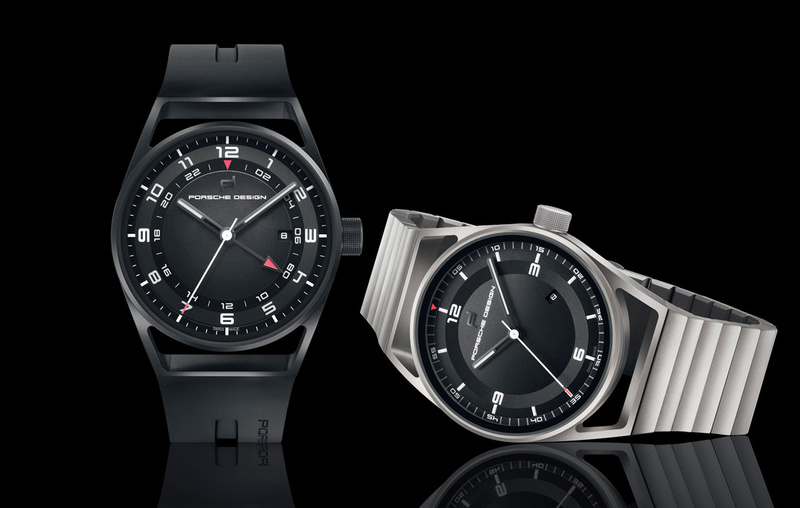 Inspired to the style of the Bauhaus movement, the new 1919 Collection from Porsche Design is composed of dynamic and sporty timepieces with a minimalist and functional design. 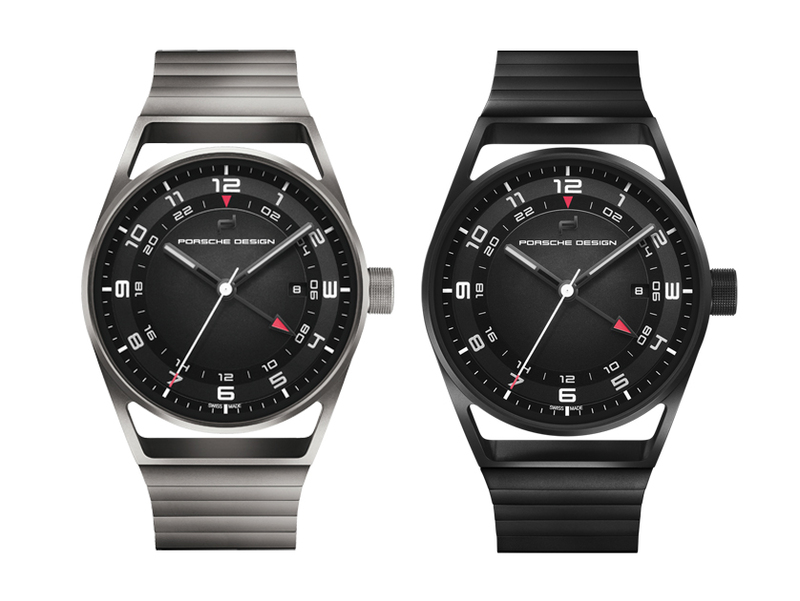 The 1919 Collections comprises two main series: 1919 Datetimer and 1919 Globetimer. The first models of the “1919 Collection” will be available at Porsche Design Stores and selected watch retailers with prices ranging from Euro 2,950 / US$ 3,400 to Euro 3,950 / $ 4,550.